Non-typhoidal Salmonellae (NTS) are an important cause of infectious diarrhoea world-wide. In the absence of immune deficiency, gastroenteritis caused by NTS is usually mild, self limiting and rarely requires intervention. NTS are also an important cause of invasive disease, particularly in developing countries, likely secondary to the high prevalence of co-existing malnutrition, malaria and HIV infection. 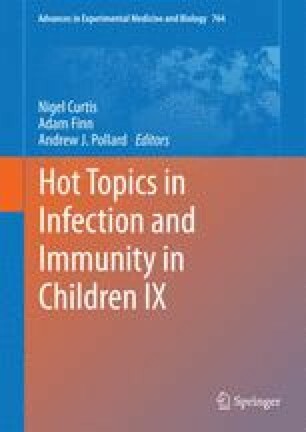 This review provides an overview of the microbiology, epidemiology and pathogenesis of NTS, and compares recommendations for the treatment of NTS gastroenteritis in children.